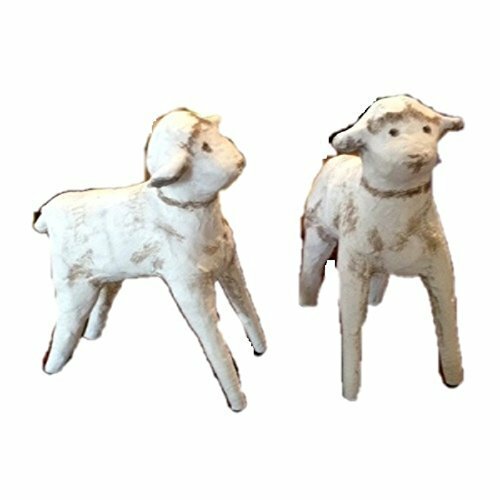 Lori Mitchell Set of Two Baby Sheep will be a perfect addition to your Lori Mitchell Nativity collection. These precious little sheep stand 2 1/4 inches tall.. Made of resin. If you have any questions about this product by ESC, contact us by completing and submitting the form below. If you are looking for a specif part number, please include it with your message.